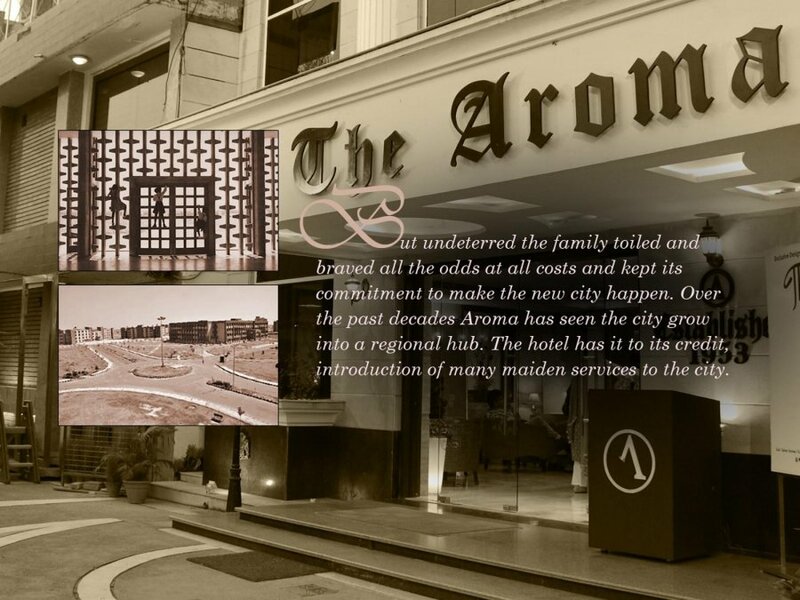 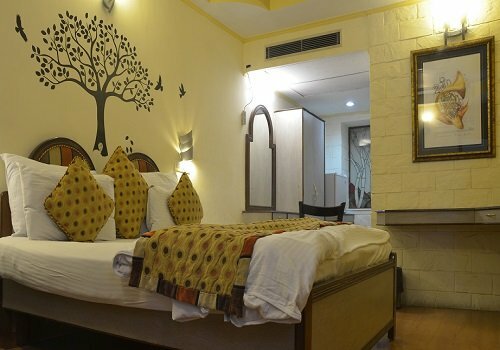 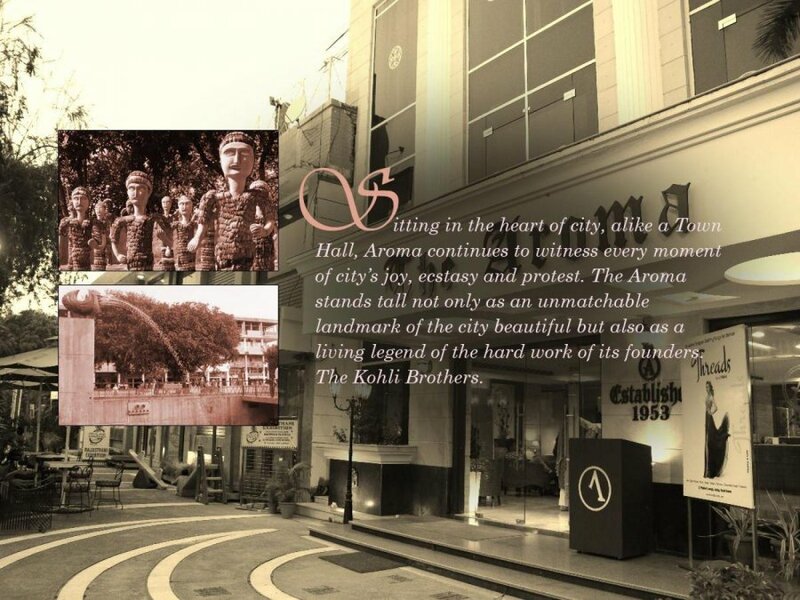 Hotel Aroma founded in 1953, is as old or as young as Chandigarh, The City beautiful. 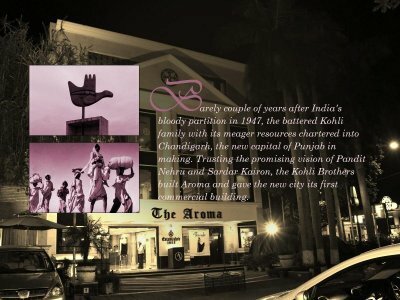 Over the five decades, it has enjoyed the privilege of hosting personalities of the likes of former Prime Minister of India Late Sh. 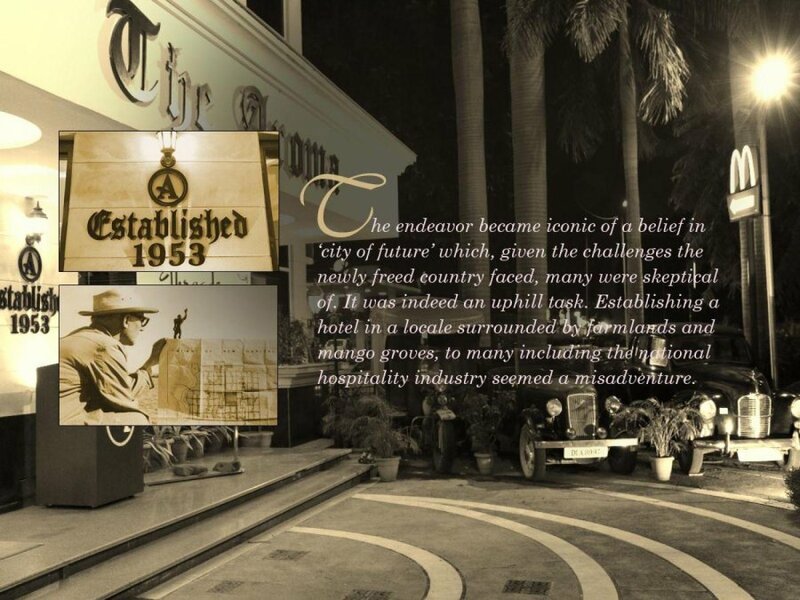 Jawahar Lal Nehru, Marshal Tito amongst many other national and international dignitaries. 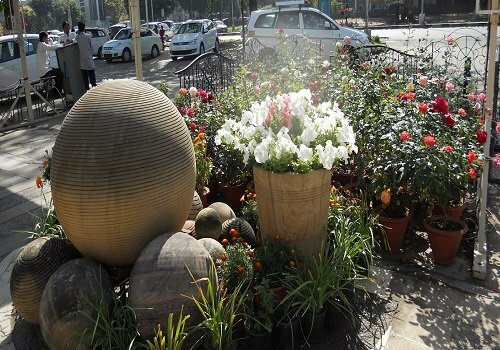 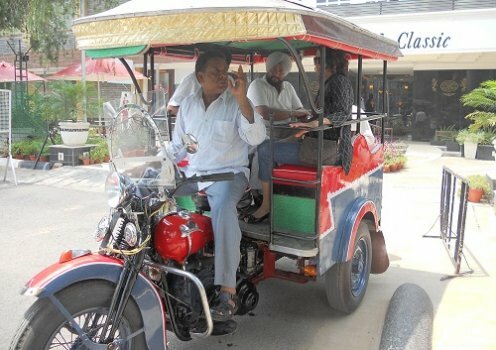 Acting as a Gateway to the city, Aroma has provided Chandigarh a number of “FIRSTS” : the first Airlines Office, the first taxi service, the first Courier Company, the first Florist to name a few. Today, Aroma is synonymous with innovative and caring hospitality, its hallmark being the family and corporate client segments.